Winter is a time that leads us to believe in magic and fairytales. And although the season has officially ended, there’s always room for recreating that splendid atmosphere in our hearts. One of the ways to do this is by traveling and observing the most marvelous human-made and natural creations comprised of snow and ice. Together, let’s plunge into the world of captivating frozen wonders, as Bright Side has created a checklist of places to pay a visit to next winter. There’s also an awesome bonus for attentive readers at the end of the article. 24. She plays the Music of the Spheres (Harbin, China). 23. Taming the raging ocean isn’t a piece of cake (Lake Louise, Canada). 22. Looks like this charming young lady is flirting with someone (Harbin, China). 21. One moment before takeoff (York, UK). 20. Open up your hands and the heart will follow (Harbin, China). 18. Please, breathe easy and don’t inhale (Harbin, China). 17. Here, you may find your perfect inner circle (Harbin, China). 16. This Olympic flame appears so realistic we can feel the heat. 15. Neptune left his water palace for the winter and it turned into fascinating ice (Harbin, China). 14. Everyone, beware! Cinderella is going to drop by (Hague, The Netherlands). 13. They are so romantic and heart-warming, like a real couple in love (Breckenridge, USA). 12. She was hiding from the hot sun but got trapped in cold ice (Ottawa, Canada). 11. There’s always a chance to locate a hidden, frozen kingdom in Harbin, China. 10. We guarantee he won’t run away from you that quickly (New Brighton, USA). 9. Hmm, looks like cuties play curling as well (Sapporo, Japan)! 8. The castle has a sturdy guard (Game of Thrones Ice Hotel, Finland). 7. He looks so friendly, we’d like to shake each of his 8 hands (New Brighton, USA). 6. The sculpture shuts one of its eyes and it looks like a partial solar eclipse (Les Verneys, France). 4. 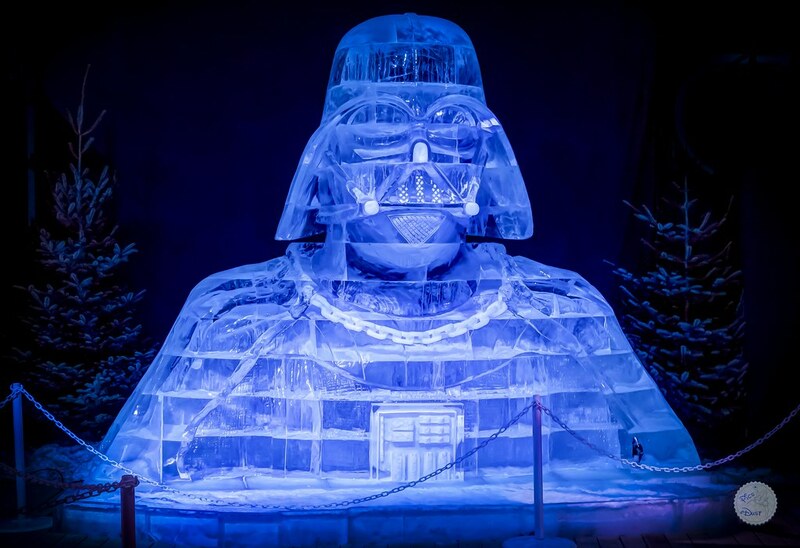 The famous soundtrack almost instantly appears in our heads (Star Wars Ice Exhibition, Liège, Belgium). 3. 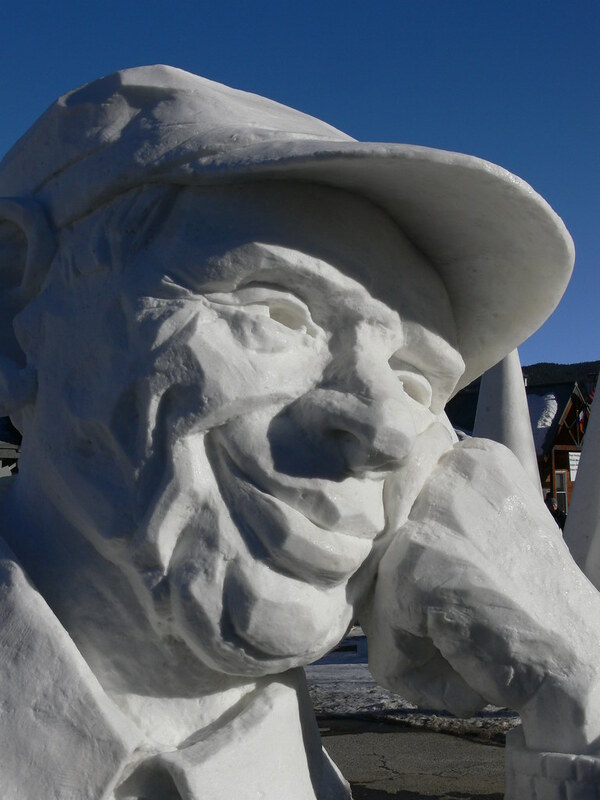 He’s smiling in spite of all the difficulties that wrinkled his face (Breckenridge, USA). 2. The queen is ready to host her grand reception (Banff, Canada). 1. Life is an incessant flux of thoughts where all people and things play an important role (Harbin, China). Bonus: You don’t need to be a professional sculptor in order to produce this giraffe. 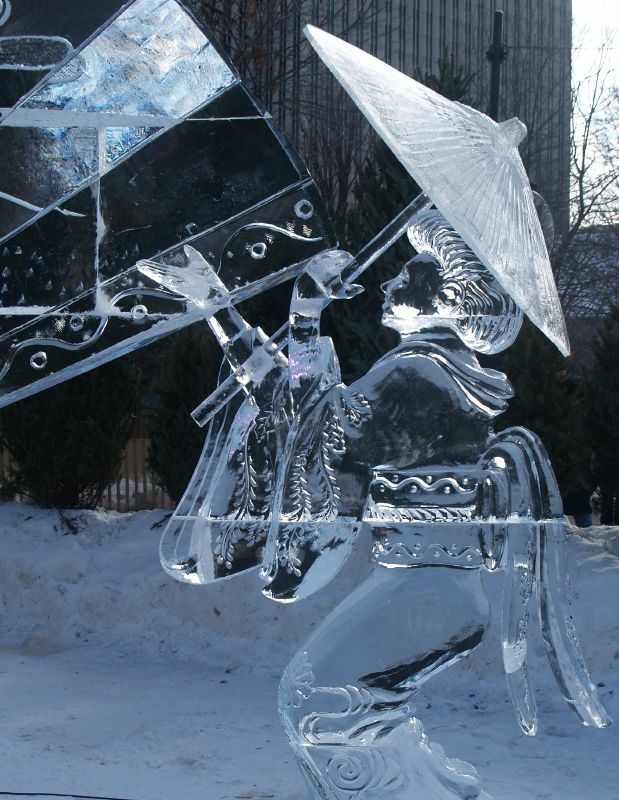 It looks like a perfect ice creation, but in fact, it’s made of packing tape! 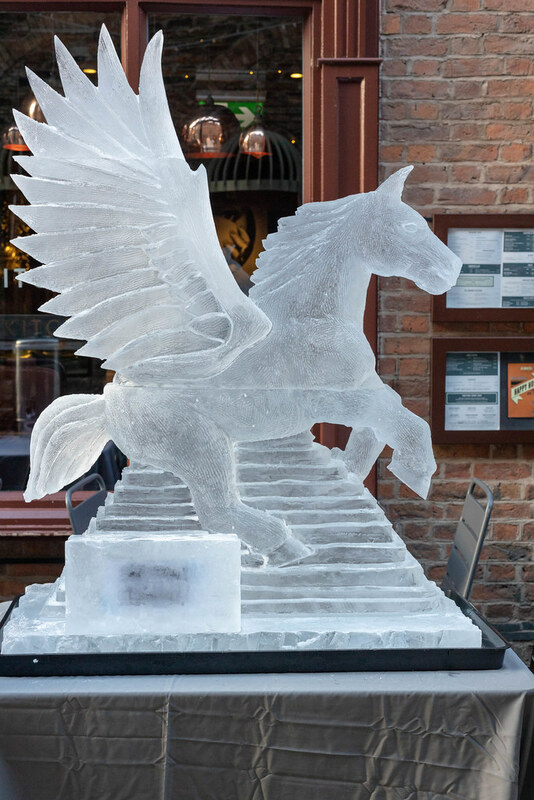 The world of frozen wonders awaits you! Which sculpture did you like most? Type the number or the name in the comments. And of course, you’re also welcome to add your own images of ice or snow creations.